The League of Legends Championship Series returns for the 2019 season starting with the spring split. Beginning Saturday, the LCS will see its second year of franchising for its 10 teams as they vie for a spring championship to bring them closer to representing North America at the League of Legends World Championship later in the year. After an off-season in which rosters went through more shuffles than a blackjack deck, the LCS landscape has been thoroughly reshaped. As a result of those changes, here are three bold predictions for the upcoming spring split. Golden Guardians spent their first year as an LCS team constructing an image as a team working on the long term, building a squad with a focus on talent development. Placing last two splits in a row definitely smarted, but what must've really rankled was when Cloud 9 stole their thunder by reaching LCS Summer finals and Worlds semifinals with a similar strategy. 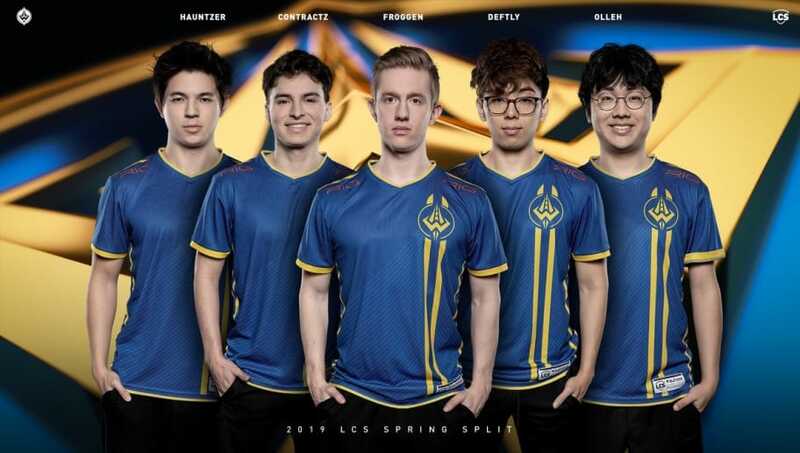 In 2019, the Golden Guardians have shed their previous identity and have built a team stacked with proven, tenured LCS talent. Not only is this squad well-ahead of last place, but it stands as legitimate contenders for a strong playoffs run. "Poor TSM" is not a phrase that passes easily through the lips of many League fans, and yet it's the only way to describe their past season. After chronic disappointments at multiple Worlds, the major NA LCS dynasty has lost its consolation prize of domestic dominance. 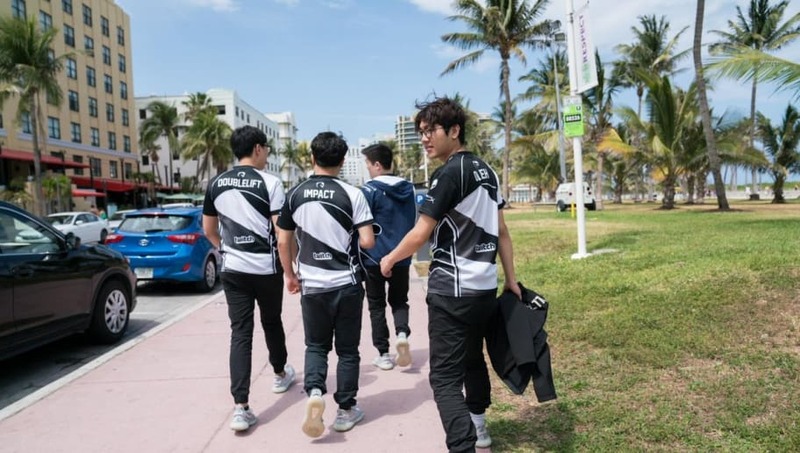 It speaks to the venerability of TSM's history that consecutive 5-6th place and 3rd place finishes is considered the franchise's worst year in the LCS. The coveted trophy seems like it'll elude Team SoloMid again, as will the consolatory finals appearance. Changing 3/5 of the roster is a gamble, especially bringing in players who unproven in winning championships. While a playoffs appearance is expected even of this largely retooled line-up, TSM will likely have to watch another team's banner unfurl for yet another split. One year ago, Team Liquid were poised to take full advantage of the newly-franchised LCS. With significant investment, TL hoped to shake off its quaternary curse and establish a new North American sovereignty. 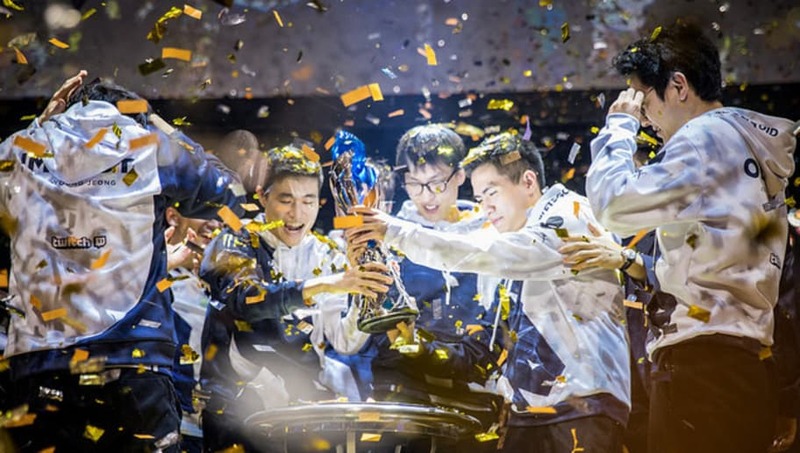 Now one year later, two domestic victories, and two international disappointments, TL is in prime position to replicate the TSM textbook: win everything in the LCS and then get outshined on the world stage. For its part, TL has taken good steps to tear out some pages and rewrite the script. The additions of Jensen and CoreJJ bolster their weakest positions with two players who have the strange dynamic of domestically uncrowned and world champion respectively. If Liquid have its way, CoreJJ won't be the only Worlds victor for the organization and getting Jensen his first LCS title is the first page in of the new chapter. 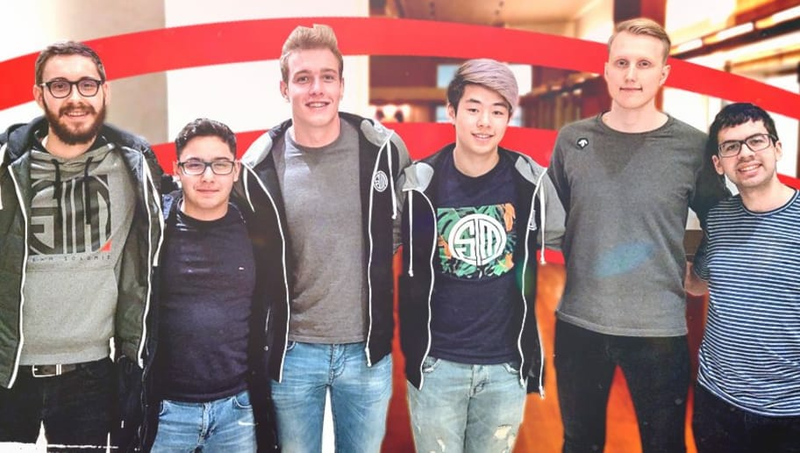 Images courtesy of Riot Games, Golden Guardians, Team SoloMid and Team Liquid.